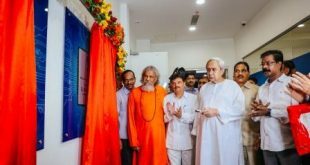 Bhubaneswar: Odisha Chief Minister Naveen Patnaik on Thursday unveiled the logo and website of Bhubaneswar Smart City Limited (BSCL) on the eve of 70th Capital Foundation Day. Patnaik also launched another city website ‘Bhubaneswar.me’ which has been developed by Bhubaneswar Development Authority (BDA) and a promo video on the city for attracting visitors. “I am glad that the Bhubaneswar Smart City Limited (BSCL) has come out with a vibrant logo representing a fast developing urban economic centre. The logo significantly captures the strategic vision of the city. 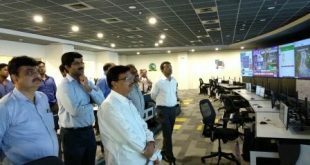 Smart City Company’s website will provide information on various projects being taken up by the State Government for development of the capital city,” said the Chief Minister. 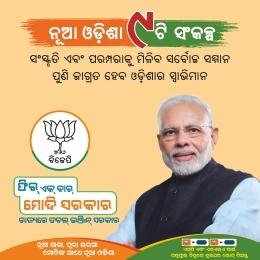 “I do hope that the ‘Bhubaneswar.me’ website of the Bhubaneswar Development Authority (BDA) would immensely help the tourists who are planning to visit our city. In days to come, it should become a single point for all the information required by the tourists for their visit and travel to the city,” he added. Five colours have been used in this logo which traces their origin to the five visions of Bhubaneswar Smart City proposal i.e. 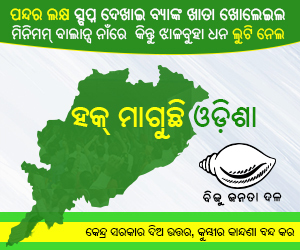 liveable city, Eco-friendly city, Child-Friendly city, Transit-oriented city and emergence of Bhubaneswar as Regional Economic Centre. Likewise, Odissi dancer from Argentina Anandini Dasi, who has made Bhubaneswar her second home, is the protagonist in the 2.15 minutes promo video which progresses as she travels across the tourist spots of Bhubaneswar. 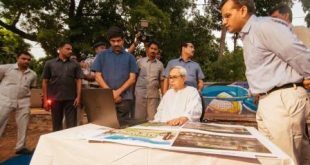 “The promotional video on ‘Visit Bhubaneswar’ shows the city from a visitor’s perspective and should help in positioning our city as a ‘Must See’ city in India,” the Chief Minister said.